I'm currently going to school and I like using a tablet over a laptop because of the size. I have so many books and I like being able to have a a tablet because it isn't another thing in my backpack what weights a ton. With technology and the right know how in place, a student can do great things with whatever projects they’re assigned. Current tablet computers have the capabilities to provide these students with the tools necessary for them to create wonderful things. That’s the biggest difference between these devices and what has been available in the past is the amount of flexibility that’s provided to the students. In the past, the draw of a computer came down to what features it had. With tablets, the features from version to version are subtle at best. The true changes come down to evolution not only within the software that’s used to power the device, but also each of the applications the user chooses to install on it. When to Buy a Tablet? 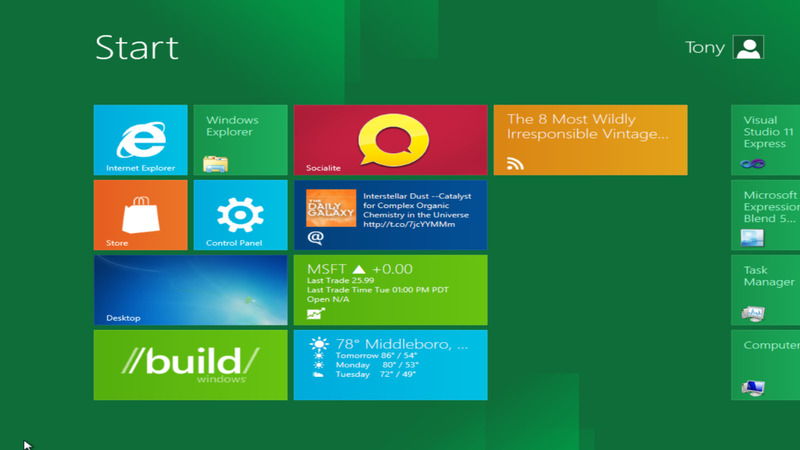 It’s also ideal that you don’t have to buy a new version of an operating system every time it comes out. Instead, the companies responsible for the production of these tablets continue to release updates in real-time. Eventually, they update the capabilities enough that you have to buy a new device in order to run the current operating system. Sometimes they will allow you to use your older device for a certain period of time before you need to make the switch. Certain manufacturers have a tendency to force you to perform the transition sooner rather than later. It’s advisable that you choose devices form manufacturers that allow you to wait a little longer than others. Who makes the best tablet? How to find the Best Tablet for your Needs? 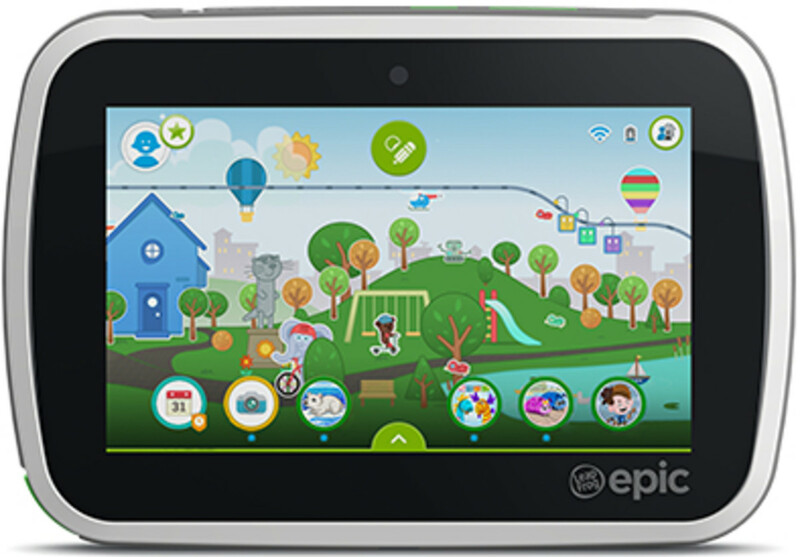 Every tablet has more customization than any device that has come out in the past. You can install a series of applications that turns your tablet into anything you want. The identity of each individual tablet can be different depending on the applications that are installed on it. Occasionally, you have to pay for the necessary applications, but there are free applications that can perform a wide range of functions. As time has gone on, more free multifaceted applications have been released that have made the presence of the paid applications almost unnecessary. When purchasing applications, you need to come up with a budget to prevent your spending too much on applications. ﻿ Where are Tablets Going? 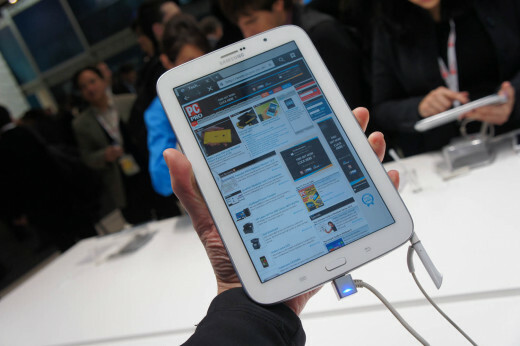 New tablets are coming onto the market on a regular basis. Some of them rise to the level of significant popularity while others hover in relative obscurity. 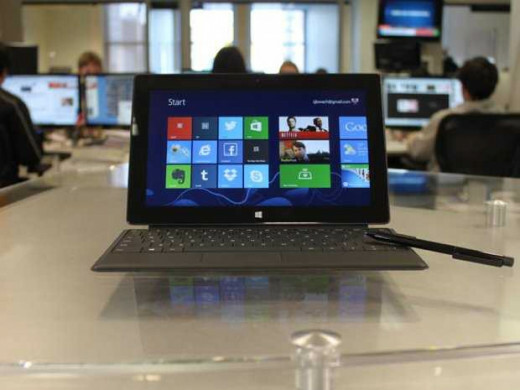 Conventional wisdom would tell you that you should buy the more popular tablets. This way of thinking has to change if you want to afford the tablets you’re considering. Take Apple’s iPad for instance. They have come out with several different versions of the product they released years ago. The fact that they essentially created the tablet marketplace gives them the opportunity to charge whatever they want for their products. They make up for their high prices with the quick performance of all their tablets. Everyone goes back to Apple because they have a reputation for their skills at innovating. It doesn’t matter that the frequency of noteworthy features in all tablets has slowed considerably. Every change has become a step in the right direction rather than a leap towards progress. Check Out Our Tablet Picks! Samsung has worked for the past several years to surpass Apple as one of the top contenders in the mobile marketplace. While their efforts have fallen short in terms of their shot at supremacy, it has yielded excellent devices like the Samsung Galazy Note 8.0. This sleek device has two cameras on the front and rear of the device. The rear camera is perfect for taking pictures and shooting videos while the front camera has the ideal resolution for chatting with your friends. The fact that this device doesn’t have the brand name of one of the other tablet powerhouses on it is irrelevant. It’s multifaceted enough to provide even the most trained technological professional with what they need. 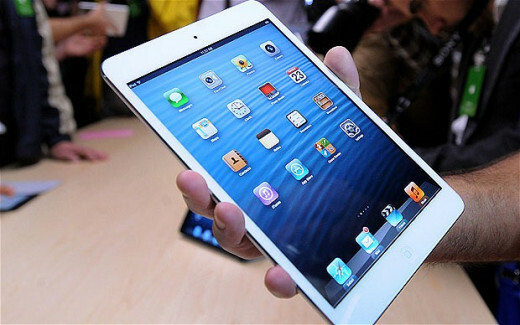 It might seem you are giving into the hype when you purchase the Apple iPad Mini and the price of this item clearly indicates the level of demand that people have for it. This device doesn’t offer as much storage capacity or have as much RAM as some of its other counterparts. No other device that we reviewed allowed you to choose between three different levels of storage. Plus, there’s something different about every product that’s shipped out of Apple headquarters. Their devices defy the performance schematics and thrive in many different respects. 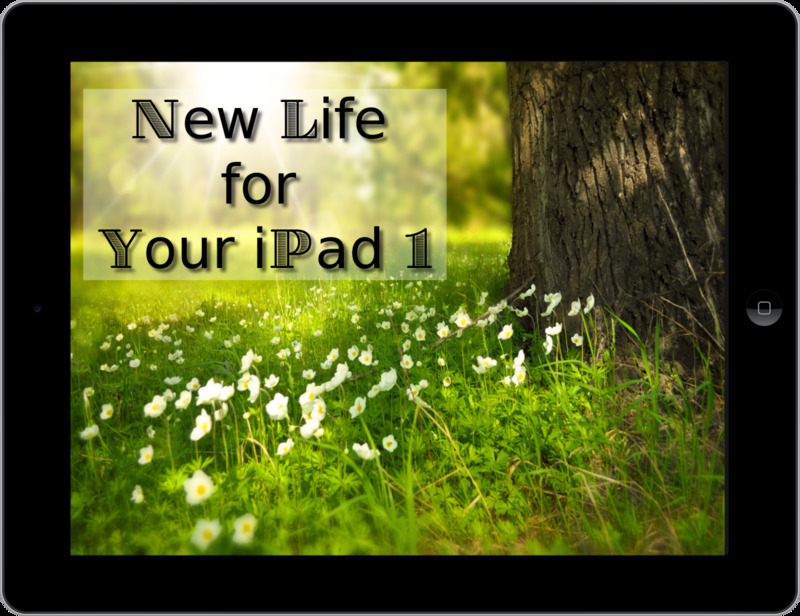 Users of the Apple iPad Mini have a unique opportunity. 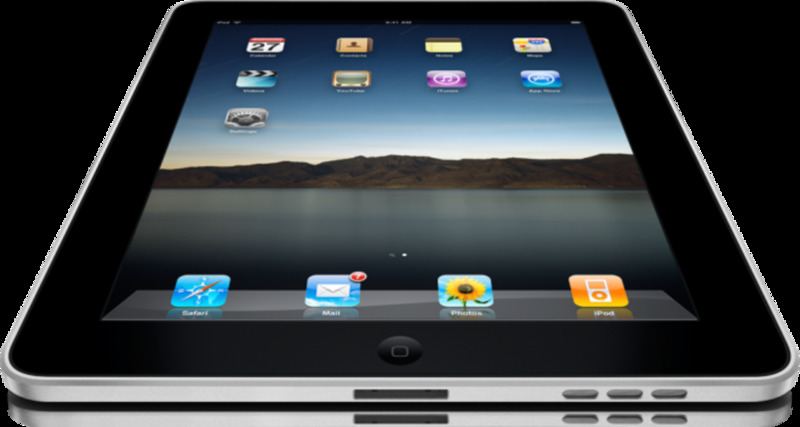 They’re able to access the Apple marketplace, which is loaded with thousands of useful applications. 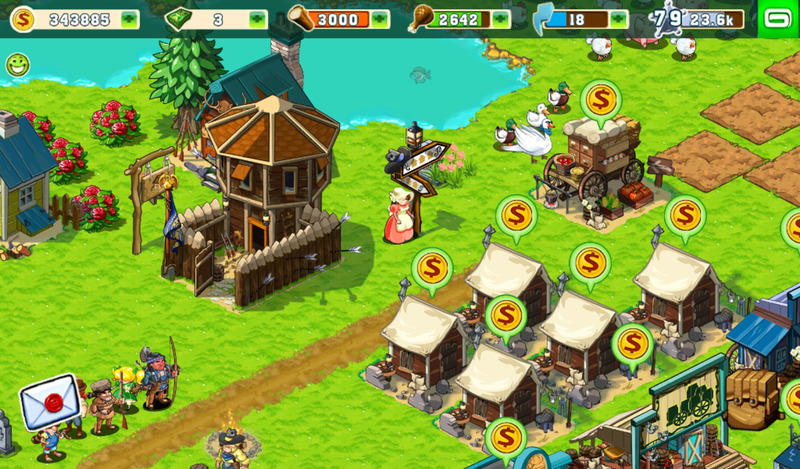 The Android marketplace is also stuffed to the gills with applications, but it lacks certain things that you will have the opportunity to find in the Apple marketplace. You will notice that when you’re setting up your device that the saying “There’s an app for that” couldn’t be more true. When you look at the performance statistics for the Microsoft Surface Pro Tablet, it seems that Microsoft looked at every specification for Apple’s products and wanted to do just a little bit better. They succeeded in this regard; however, there are two things that continue to hold this device back. For instance, it does have a 128 GB storage capacity, but more than 30 GB of that storage is taken up by the operating system. Even with size of the operating system subtracted, this device still offers more storage than any of its other counterparts. The fact that it also has front and rear facing cameras almost makes it have functionality resembling the phone. It’s heavier than a lot of tablets on the market and its battery life falls short when you’re running a lot of features. The ASUS Eee Pad Transformer succeeds in the area of battery life. The device has a battery that last 9.5 hours on its own, but when you add the QWERTY keyboard into the mix, it increases the battery life by 6.5 hours. This tablet has decent storage capacity. Its outdated operating system and low amount of RAM almost ensures that it will run slowly. If you’re someone who’s new to the world of tablet computers, it’s ideal that you invest in something like the ASUS Eee Pad Transformer. It’s not as complicated as some of the other tablets you will find. Eventually, you will have to make the upgrade to something that’s a little quicker and has more features. 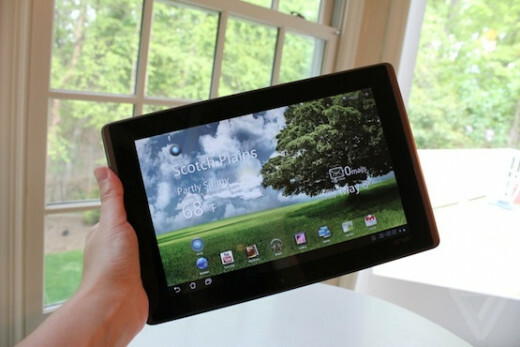 From the gatekeeper of the Android operating system comes the Google Nexus 7 tablet. This machine is excellent and lighter than any tablet included in this review. The presence of two cameras on this tablet is perfect considering how many options you have to share your media through Google’s services. The version of the Android operating system is the most current available on the market today. Since Android comes from Google, you have to imagine that anyone who has this tablet will have the first shot at getting the newest version when it comes out. Google is a relatively new contender in the tablet marketplace, but you wouldn’t know it by what they have produced thus far. Their savvy acquisitions of companies that add tremendous features to their mobile devices have helped them make up ground in a hurry. It also helps that they have a brand name that’s one of the most well-known in the world. The fact that they answer their obvious name recognition with a dedication to quality makes anything they release that much more difficult to ignore. Forget what you have heard. Google isn’t just a search engine anymore. If you are on the hunt for a tablet, don't over spend. I have found that i can find a great tablet for a reasonable price that has all the functionality I need without breaking the bank. Finding a good laptop for gaming is something that every gamer wants. You don't want to have to replace your parts or deal with lag while gaming. Pay a little more to get the best bang for your buck. What tablet do you own? Are you looking to upgrade? I have been going to school for about 3 years and I love my tablet. I would prefer a tablet over a laptop any day. It's so convenient and easy to carry with me.